Every week we'll be choosing a poem to share with you. It might be one that we publish at Picador Poetry, or it might be a much-loved classic. 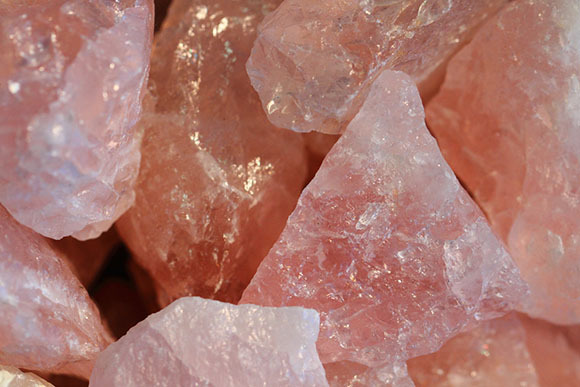 This week's poem, 'Quartz' by Jen Hadfield, opens out of a moment of dream-like attention. Every week we'll be choosing a poem to share with you. It might be one that we publish at Picador Poetry, or it might be a much-loved classic. This week's poem, 'Quartz' by Jen Hadfield, opens out of a moment of dream-like attention. The fire stored up in stones brings to mind other forms of latent power and creativity. I love the directness of the last lines, their faith in wondering. 'Quartz' is published in Jen Hadfield's collection Byssus. Read another poem from the collection here.